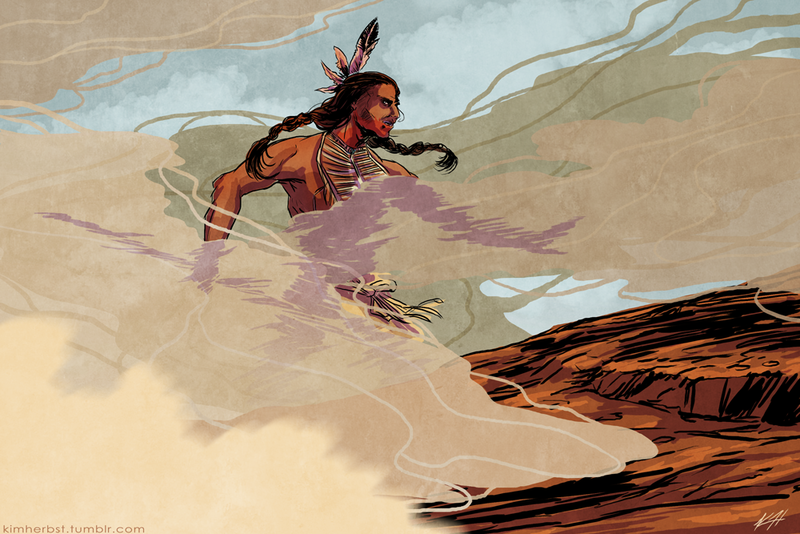 Sketch Dailies: Crazy Horse - Lakota Native American who fought in the Battle of Little Bighorn. Phew. Is it Friday, yet?